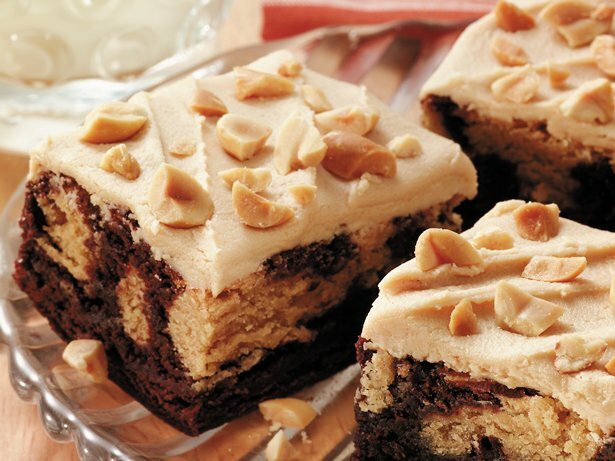 Delicious Peanut Butter Ripple Brownies. 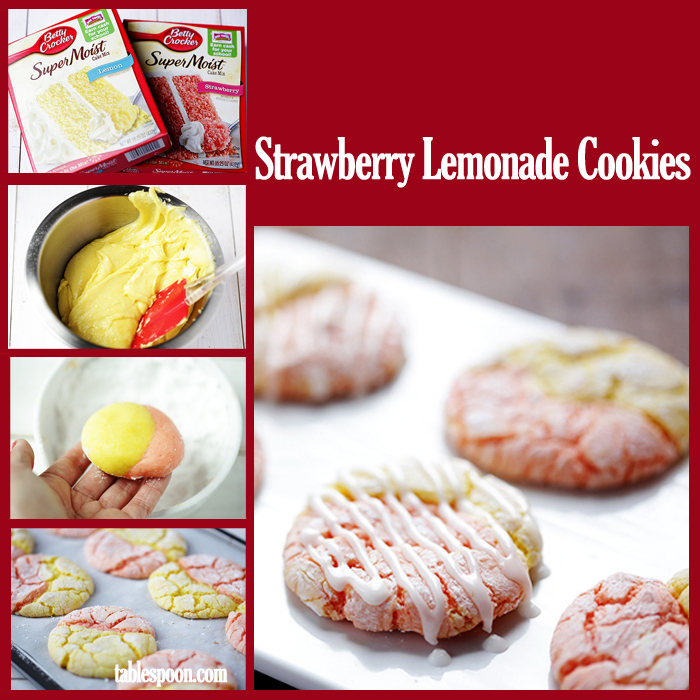 Try these today and they soon will become an all time faily favorite. 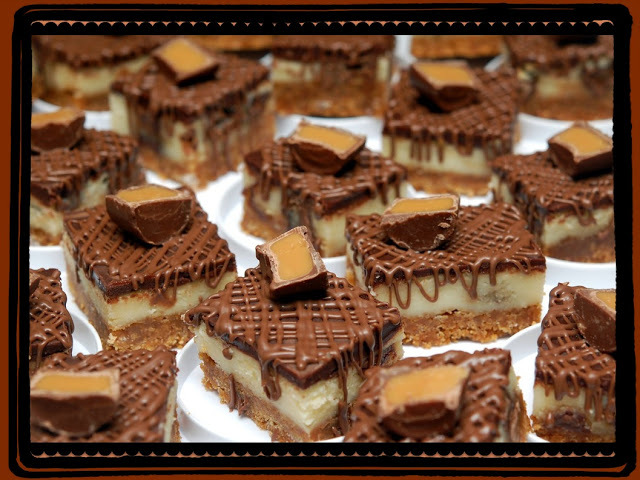 Great for get together or just as a family treat.